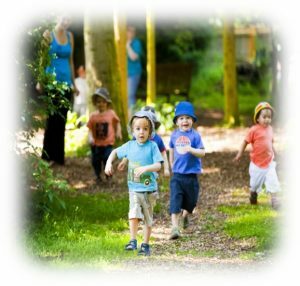 Acres of Fun is set in two acres of stunning grounds and provides a unique outdoor environment where children can run freely on open lawns, explore wooded glens and help in our vegetable garden. 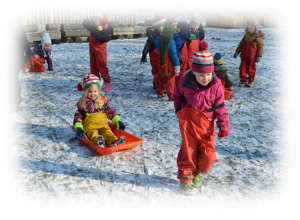 We have an outside classroom, ensuring that children are able to spend as much time as possible outdoors. Our spacious paved area offers lots of room for tricycles, bicycles and scooters, as well as outdoor art activities. 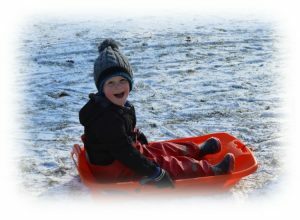 There are hours of fun to be had in the big garden too, with swings, play houses, slides, climbing equipment, a ropes course, a castle, a look-out tower, a huge sand pit and more! 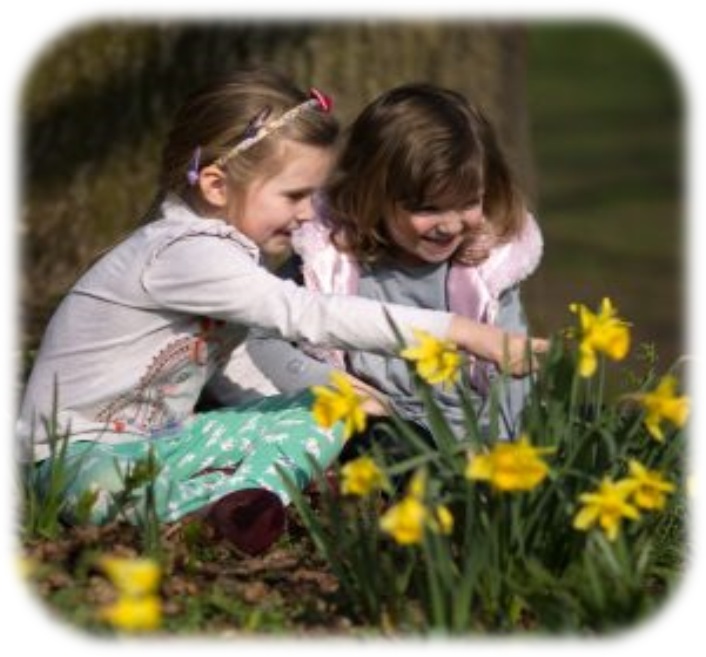 We have large open areas and a wooded area where children can play and have great adventures.